Engraving is a well-known high end practice of the finishing process, which is generally in small runs for luxury materials. The process is done by forming an impression on metal plates, which are then filled with ink and pressed into paper to create very detailed raised printed areas. Engraving presses are not as large as other finishing presses such as embossing presses, so it is not as effective for larger runs. on the other hand, the engraving process is unique in that is can hold the finest detail of any process. Engraving is generally used on very fine detailed projects. It is commonly used for invitations, such as weddings or other high end events. 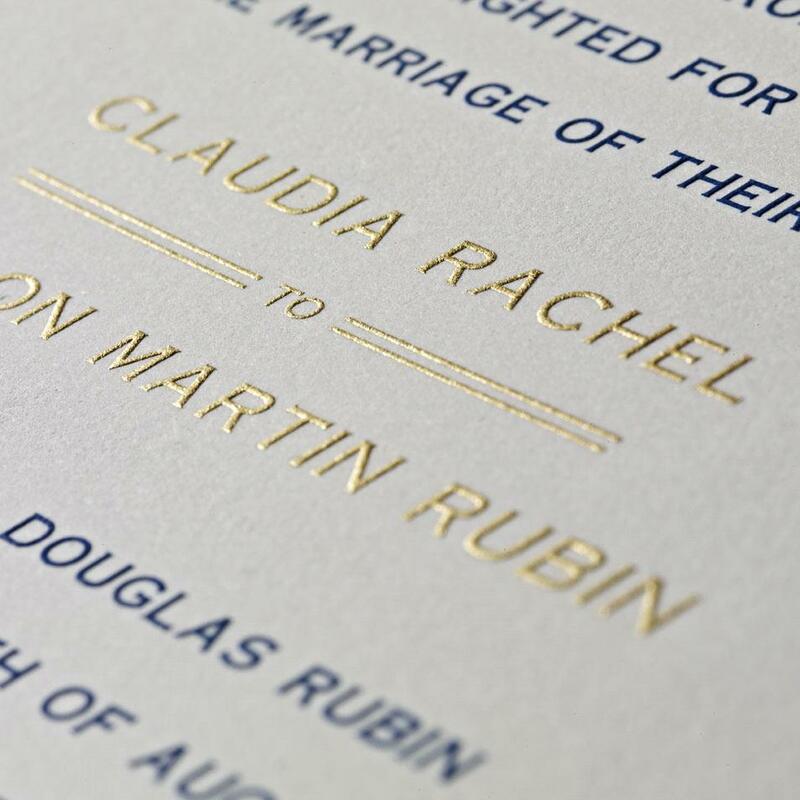 The engraving process leaves the printed material with a very elegant look and feel, which is why this is the process chosen for more luxury occasions. 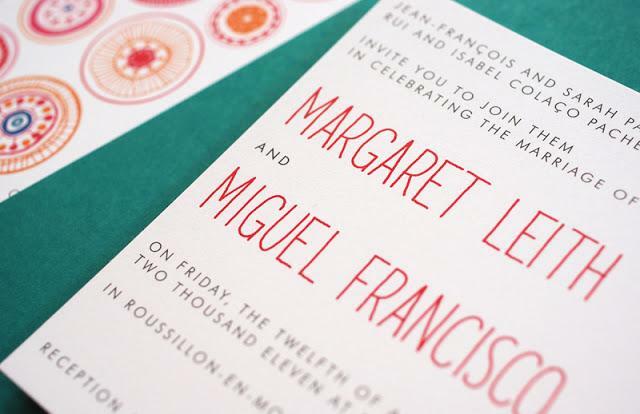 However engraving is not only used for invitations. Many brands require the engraving process to hold the fine lines and details of logos or other branded materials. VSL offers a wide range of products with engraving, such as business cards, folders, Invitations, book covers etc. It sometimes requires a professional to choose the right finishing process to best achieve the desired look of the creative. Our team is hear to consult with you and advise on the production best method that suits the project at hand. Varick Street Litho houses an entire finishing services department, providing clients with high quality, custom work. We keep our clients engaged throughout each step of our creative process in order to ensure our projects meet the client expectations and needs. Varick Street Litho can bring your vision to life with our highly skilled finishing team.